From the cobblestones to the sweet smell of sugar on every street corner, Brussels is a brilliant city to visit. As the capital of the Belgium it holds the countries love for food and drink, with the great French fry, praline chocolate, waffles and amazing beers. But it isn’t all food and drink. July and august are very popular- and busy with temperatures averaging 23°C (73°F), the city is very lively but popular spots can feel overcrowded. In august, many locals take their annual holidays so many shops and restaurants may be closed. Although the Grand’ Place Flower carpet is on every august we would advise the best time to visit is April/may time or September/October. Brussels is compact, so walking or renting bikes to make use of the great bike lanes is easy. Yet public transport (trams, metros, and buses) also is excellent. Brussels integrated public transport network is operated by STIB and you have options to pay by single journeys (€2.10) or by a jump card for 24/48/72 hours (€7.50/€14.00/€18.00). July/ August is the hottest month, with an average high of 23°C (73°F) and the coldest is December where mild temperatures hover around 5°C (42°F) but don’t let that deter you as festive markets and sparking decorations make December particularly magical . Some attractions get very busy, especially in summer, so booking a ticket and time to visit in advance. The city is generally safe, but pickpockets operate widely. Most museums are closed on Mondays and most restaurants are closed Sunday so make sure to check each one out separately. The Atomium is a 102m tall piece of art designed by architect André and Jean Polak, which was built for the World’s Fair 1958 in Brussels. It is one a kind attraction and is a must see when visiting Brussels weather you go inside it and up to the top or stop for a few pictures it is a must see. There is also a restaurant inside the Atomium see our food and drink section. Admission Fees: yes, adult €12, Student €8, Child- €6 under 6 – free. Wheelchair Friendly: Yes- free access for disabled. Transport: Heysel / Heizel metro station (line 6) / or there is a Villo! Bike rack at the Atomium. The centre of the Brussels which opens up from the narrow cobbled streets into a large square. Inside the square we have the Hôtel de ville de Bruxelles (town hall) and opposite the Brussels city museum (Maison du Roi). 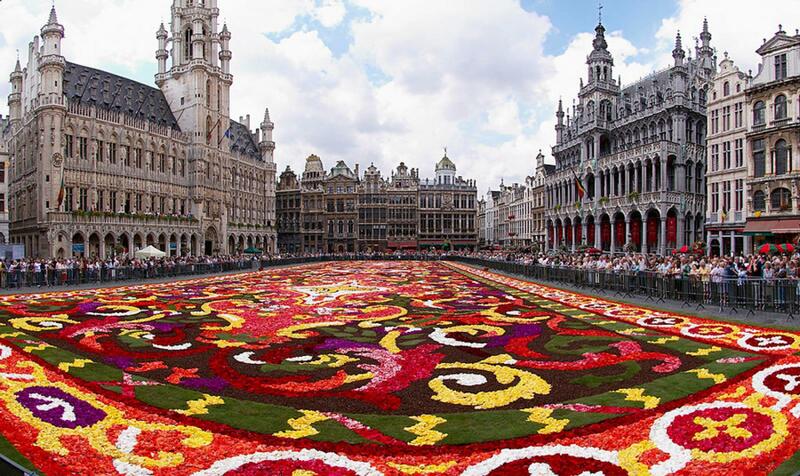 Every two years in august an enormous flower carpet is set up in the Grand place and is a must to see if you are over during august. Wander through the Les Galeries Saint Hubert, a glass roofed arcade in the center of Brussels. Lined with cafes, theaters and luxury stores, the Les Galeries Saint Hubert also has the distinction of being the first covered shopping arcade in Europe. Just across the road from each other you have the Chinese far east museum tower and the Japanese tower inside the beautiful park van Laken. 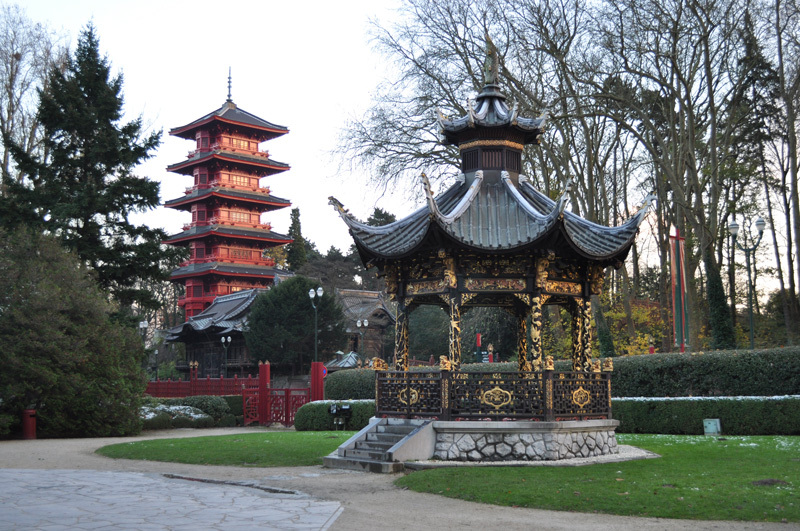 The Japanese tower is a surprising sight in the Brussels landscape and like the nearby chinese far east museum they were built at the beginning of the 20th century. 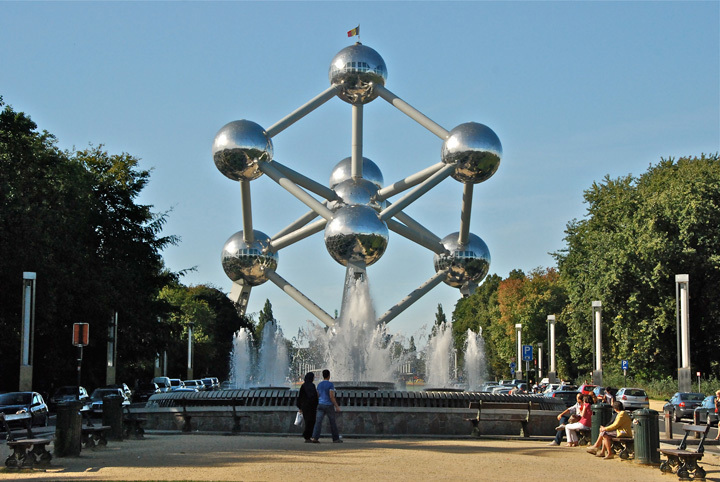 We would advise to stop of at these for a quick photo on your way to the Atomium as they are quite close and always good to see on your perfect trip in Brussels. Opening Times: Closed for entrance but can still be viewed. 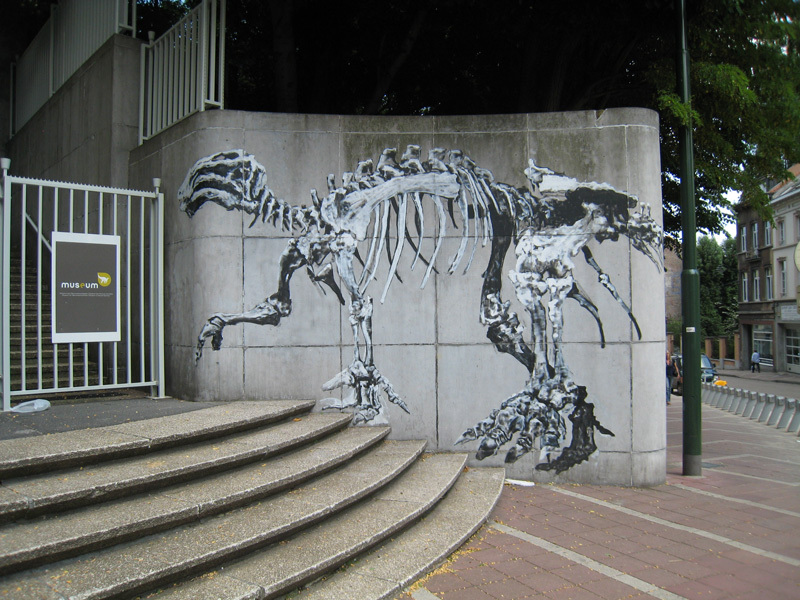 Address: Avenue Van Praet 44, 1020 Ville de Bruxelles & Parc de Laeken, Brussels, Belgium. With Brussels known as the capital of the European Union no trip would be complete with seen the European Union for yourself. At this free visitor centre you can discover interactively the journey of European integration in all 24 official languages of the EU. Transport: Brussels Luxembourg is at the parlamentarium – accessed directly by SNCB from Brussels midi, central and Nord. At the museum of Gueuze discover the fabulous family brewery of the Cantillon Brewery, where some of the best Belgian beers are handcrafted. Take a self-guided tour around the brewery and finish off with tasting the many different types of beer (tasting included in the price). Opening Times: 9am – 5pm, closed Wednesday/Sunday/ public holidays. 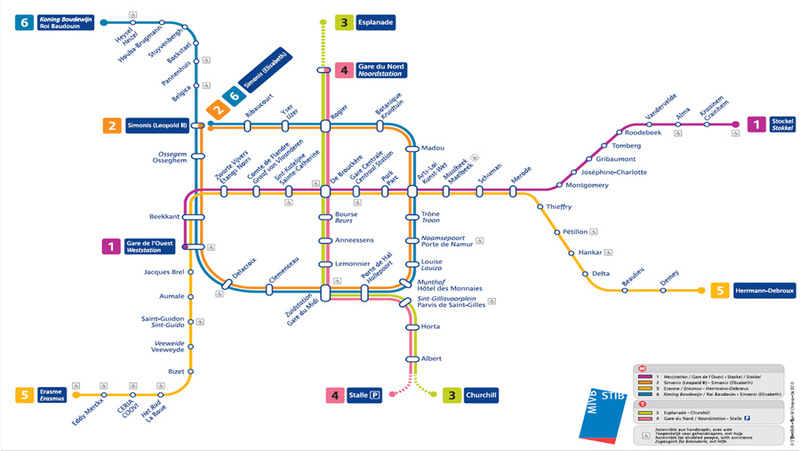 Transport: Metro line 2 – Clemenceau or Brussels midi. 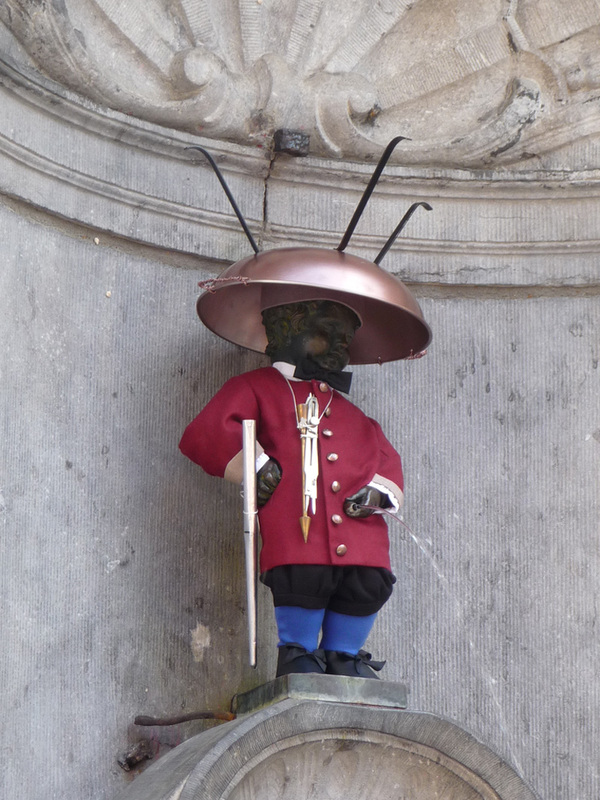 The Manneken Pis is a small broze sculpture in the city centre of Brussels of a little boy urinating into a fountain. It is a symbol of Brussels self-mockery and has been there since 1660’s. A couple of times a year on special occasions they dress the Manneken Pis in different outfits so check out their site to see the calendar. More than 250 vehicles cover the story of the automobile history since its early days. One zone is dedicated to sports and racing cars, while "Belgium at Autoworld" tells the love story between Belgium and the automobile industry. A different themed temporary exhibition is organized every 2-3 months. Opening Times: 10am – 6pm April – September/ weekends. 10am – 5pm October- markh. Admission Fees: yes - €9 adults, €5 children, under 6 free. Transport: Metro line 1 &5 station – Merode, Train NMBS – Merode station. Every day is market day in Brussels. Among the best is the flower market, Tuesday to Sunday at Grand-Place, also the site of the Sunday morning bird market. 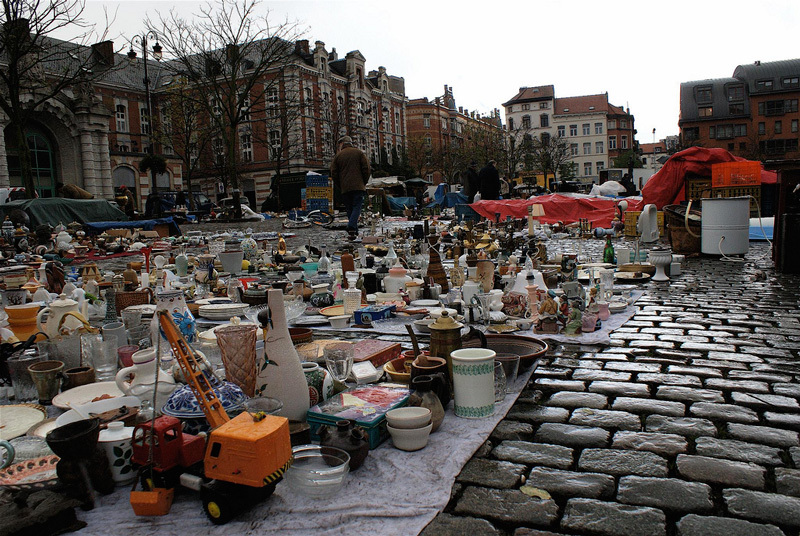 Antiques are sold at the market on Place du Grand Sablon, Saturday and Sunday morning, while the flea market at Place du Jeu de Balle, in the Marolles district, is open every morning. Nice quirky café in the city centre that serves breakfast/ brunch until late and has some of the best healthy options we found in Brussels. Defiantly a must to get you started for the day. The Delirium Café is a must when travelling to Brussels it holds the world record for the most beer at one time and it doesn’t disappoint from banana, toffee and chocolate to some of the best Belgium beers home brewed. This place has everything, with its three storey beer house check out the basement bar. One of the nicest true authentic Belgian restaurants that serve great food and beer, although you may need to be patient and wait as it is quite a small but cosy place with only 10 -12 tables and they don’t take bookings but is defiantly worth it. Check out the Fish Waterzooi, well worth the wait. La Becasse, "The Lark", is hidden away at the end of a narrow passage, just near the Grand Place. The bar is famous all over the city for its "jeune lambic blanche", a refreshing white beer served in a stone jug. The waiters wear monastic-style uniforms and prepare the house speciality - delicious open sandwiches of sourdough bread with Ardennes ham or smoked herrings. Yes everybody calls them French fries but the origin of the fry is said to come from Belgium and at Fritland you can get some the tastiest fries in many different forms. The most popular being in a baguette with many different options of sauce. Sit outside or indoors this is a perfect cheap place to have before or after a couple of Belgian beers. For us Mokafe serves one of the nicest Belgian waffles in Brussels, yes there is no fruit or chocolate sauce or all the wacky things you can get elsewhere on the street for half the price. The simplistic feel of Mokafe has won the hearts of the Belgians for years right in the middle of the Les Galeries Royales Saint-Hubert it is a perfect stop for a waffle/tart and a cup of coffee or tea. 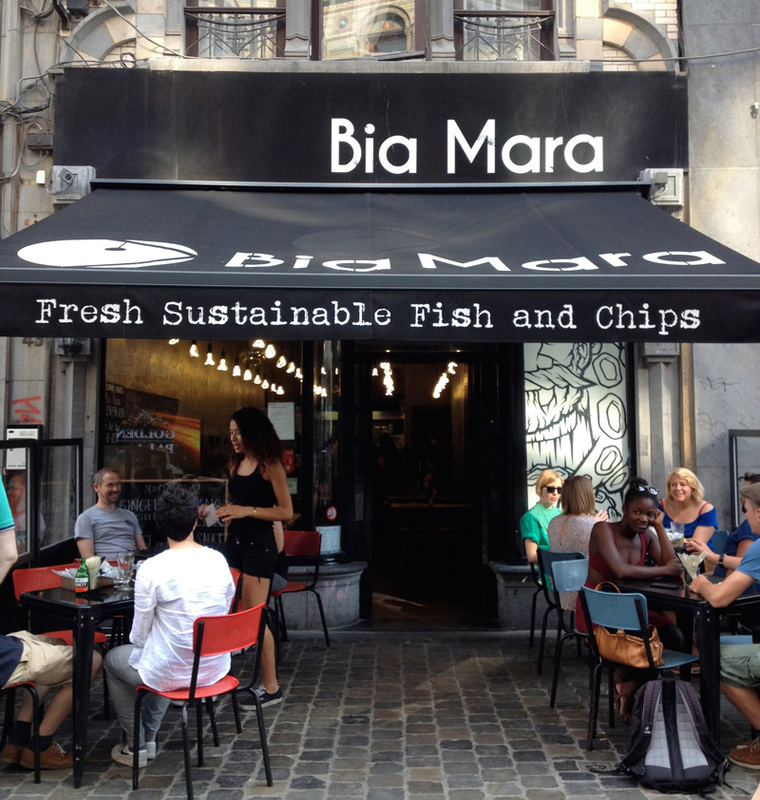 Taking its name from the Irish for ‘seafood’ Bia Mara combines quality fish with fresh cut potatoes to give their own take on the classic fish and chips. The menu changes depending on what is available so you know your fish isn’t long out of the water. Yes unfortunately there is to many great chocolatiers in Brussels it needs its own section. The original of Belgium chocolate and the home of the pralines made here in 1912 as well as the ballotin (a little box to bring your chocolates home) were created. Today this has not changed and is still a must stop to taste their sweet confectionary with recipes going back over a hundred years. 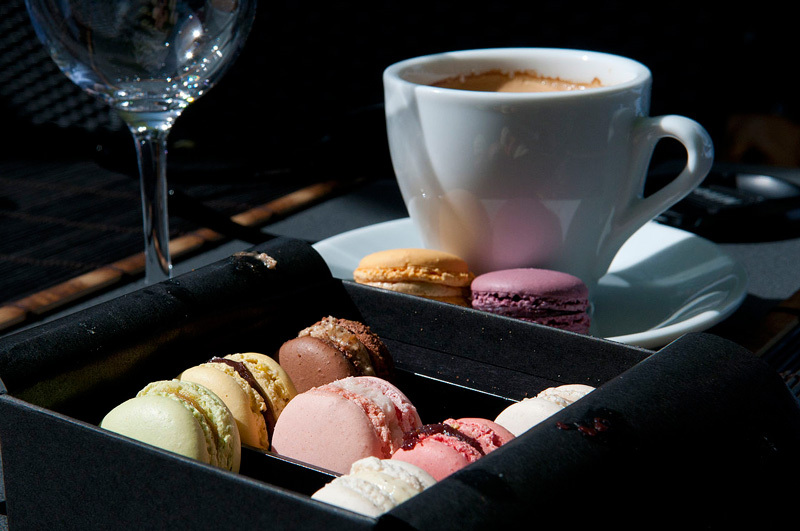 For those who are allergic to gluten, diabetic or just love organic fair-trade products, Belvas is the place to go. Not only is this the first organic chocolatier in Northern Europe but, Belvas is self-sufficient for 50% of its energy needs and the chocolate is melted in a system that collects the heat produced by the air-conditioning and tranforms it into hot water. Overall though it isn’t just natural but also very tasty and they don’t use any hydrogenated fat just butter. Good enough for the Belgium Royal family then it should be good enough for you. 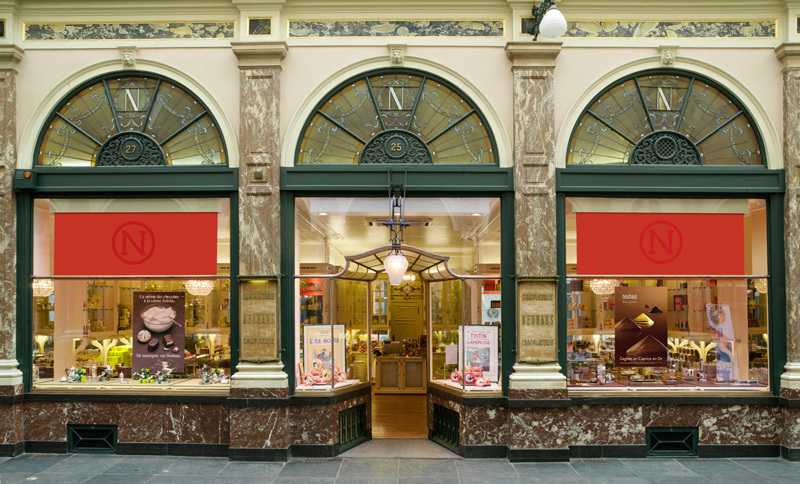 Wittamer is a classic chocolatier that has been around for over a hundred years starting out as a modern bakery and having designed the wedding cake of the Belgium King and Queen they strive themselves in a superior taste. But it isn’t all old fashion chocolates, Wittamer make some strange yet wonderful chocolates such as an insect cricket praline and many different flavours from pepper pralines to delicious cakes and ice creams. Pierre Marcolini the most famous Belgian chocolate makers holds his shop in the Sablon neighbourhood and is a necessity for any chocolate connoisseur. Prided in the fresh and perfect bean bought directly then treated in his shop Pierre Marcolini makes some the richest chocolate in Brussels. Please remember although his products are very tasty some of Marcolini’s products have a very strong flavour, especially the dark chocolate. PS remember to check his store out around winter to indulge in his perfect hot chocolate. 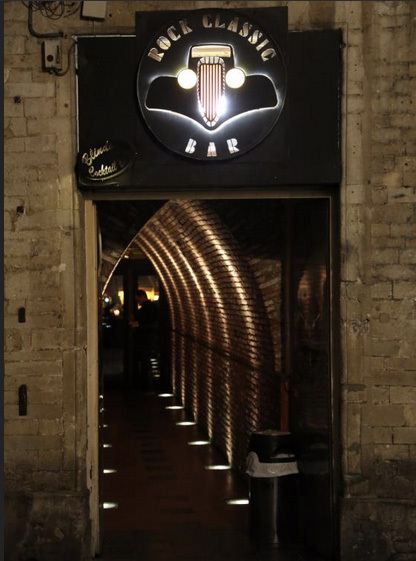 A dim lit bar that plays old school rock and live bands, with pinball machines, darts and air hockey. what else could you ask for? this was probably our favourite spot in Brussels and we would advice to give it a go. An underground Belgian club with a nice dark atmosphere that plays mainly deep house/minimal music. 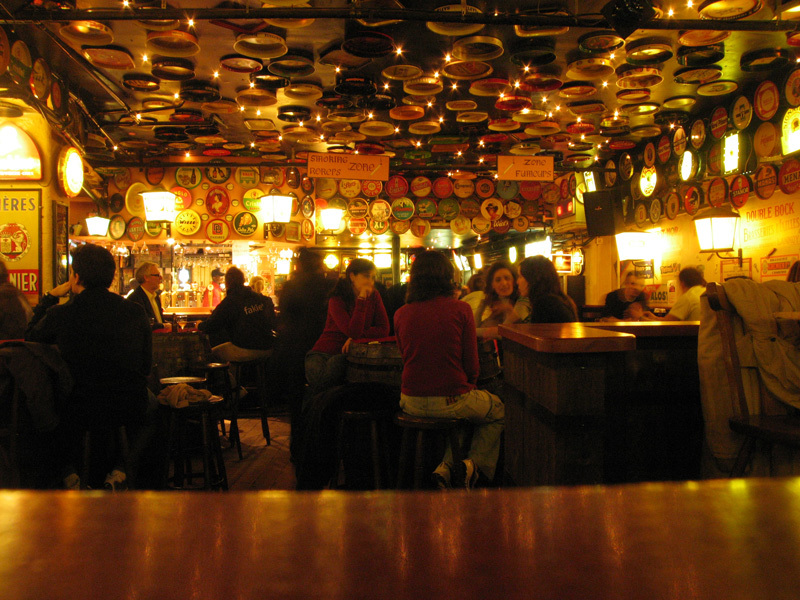 A casual and relaxed jazz bar just south of the grand Place that serves brilliant beer and food and is always buzzing with talent. 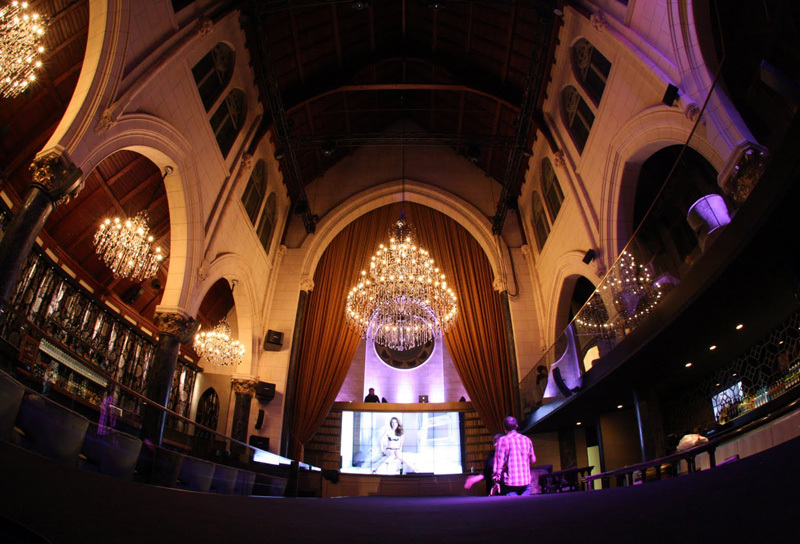 Nothing says nightclub like an old church, this high-end trendy club is guaranteed to give you a good night with its gothic walls and chandeliers. Airlines offering flights to Brussels from the UK include British Airways, Brussels Airlines and easyJet. Brussels Airlines, Delta, Jet Airways and United operate direct flights from the USA. The cheapest time to fly to Brussels is in the winter between November and March. From London - 1 hour 10 minutes; New York - 7 hours 30 minutes; Los Angeles - 13 hours (including stopover); Toronto - 7 hours 20 minutes; Sydney - 25 hours (including stopover). The integrated public transport network in Brussels is operated by Société des Transports Intercommunaux Bruxellois – STIB. Many metro stations display the works of local artists. With comfortable seats, the service is pleasant even during rush hour. The underground prémétro is a fast way to travel between Gare du Nord, place de Brouckère, Bourse and the Bruxelles-Midi Eurostar terminal. Tram and bus stops are indicated by red and white signs respectively. The route number and destination are displayed on the front of the vehicle and all stops are request stops. Passengers get on at the front of buses and off at the rear. Brussels' bright yellow and blue trams serve the city centre and suburbs. MOBIB preloadable smart cards are valid for all STIB public transport in Brussels. You can buy these and charge them up at metro stations, bus and tram stops, or at metro station kiosks, BOOTIK agencies, supermarkets and newsagents. You can also top them up online. In addition to the STIB network, Belgian National Railways' local trains depart from Bruxelles-Chapelle, Bruxelles-Quartier Léopold, Bruxelles-Schuman and Bruxelles-Congrès, linking the inner city to the suburbs. Official Brussels taxis have a taxi light with a blue and yellow plaque on the roof, and can be hailed in the street or picked up at a rank; in the city centre, there are ranks at the major railway stations and at the Bourse, place de Brouckère and Porte de Namur. You can also pre-book taxis by phone from Taxis Autolux (tel: +32 2 411 4142), Taxis Bleus (tel: +32 2 268 0000) or Taxis Verts (tel: +32 2 349 4949). Fares are metered and include service; tipping is optional. Uber is also available in and around Brussels and is a great alternative than Taxi’s. Click here for your first journey free. Although commuter traffic is heavy on the outskirts of Brussels during rush hour, the centre is relatively easy to negotiate, once you've mastered the one-way system. In addition to car parks located in the city centre, there is pay-and-display parking in certain streets. There is also a large public car park under the Novotel Hotel, rue de la Montagne. Free street parking is available on Sundays and holidays. Brussels also has its own bikeshare scheme called Villo! (tel: +32 78 051 110; http://en.villo.be). You can buy a one-day or seven-day ticket and bikes are available 24 hours a day. -Brugge is only 50 minutes away on a train and trains leave regularly from Brussels midi, central and nord stations and is defiantly worth a day trip if you have time. -You can bring your frites into the bars, no one will mind! -When travelling around Belgium (i.e Antwerp or bruge) get a go-pass one which is a one way ticket to anywhere for 6 euro. Only for people aged 26 or under. 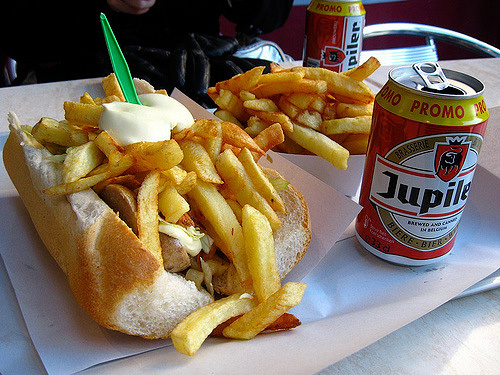 -Try the Jupiler and Vedett beers – cheap & easy Belgian beers available at most places. Simply desire to say your article is as amazing. The clearness in your post is just excellent and i can assume you are an expert on this subject. Love Brussels, although with the recent press i can't see it still being a top attraction. Great read though.